Gaaaahhh I’m back. I’ve been so busy with work, freelance, and some personal stuff, that I lost time writing here. Despite that, I still try my best to focus on Hainrihi’s Discoveries. I list down all blog ideas, promote it in social media, and attend some blog events. One of the events that I attended was Blogapalooza 2016: Horizons, which was held last May 21, 2016 in Elements at Eton Centris, Quezon City. It is the biggest and grandest Business to Blogger (B2B) event, where businesses connect with different bloggers, and vice versa, for the promotion and exposure of both parties. The venue was more in my favor because it was near where I live. Since I arrived at two in the afternoon, I decided to stay until the closing. I’m glad I did because I was able to look at almost all of the businesses, listened to a talk, and even joined some games. Blogapalooza 2016: Horizons was a blast! 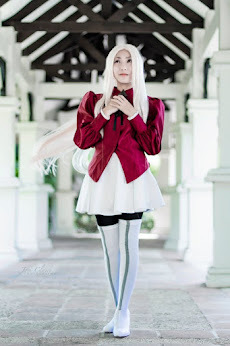 After the event, I became more motivated to let this blog grow. This is the first booth that I went to, though I forgot to take a picture. I played a game with another blogger, where we had to transfer as many nuts as we can from one glass to another using metal chopsticks. Even if I am a bit skilled in using chopsticks, it was still hard to transfer the nuts because the chopsticks were metal and thin. In the end, I won and picked a prize from the fish bowl. I love Blue Water Day Spa. I plan to try their branch near where I live because I really need a relaxing massage right now. This is one of my favorite booths because it had to do with food...hahaha XD It was also the first booth where I registered my blog details. Upon registration, they gave me a paper bag and when I looked inside, I was happy to see a bottle of Arla Cheesy Spread. While I am on a slight diet, I could not pass the opportunity to eat this when I got home. Not only because I am sucker for everything cheese, but I already tasted the spread at the event. What I loved about the Arla booth is they served pandesals filled with Arla Cheesy Spread, paninis, and fruit milkshakes that feature their milks. I won’t lie to you: I went back to their booth so many times to eat their food and drink the milkshakes. Roaming around and looking at different booths made me hungry and thirsty, so I’m glad Arla offered some pika-pika and small drinks. 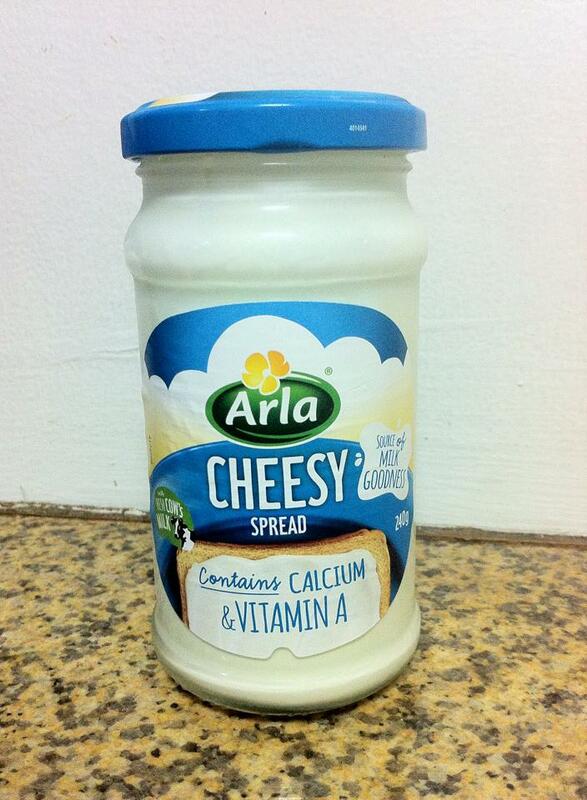 I really love their pandesals because of the cheesy spread! I am telling you, it’s really delicious! I’ll be writing a separate post on that, but I’ll leave you with some pictures. 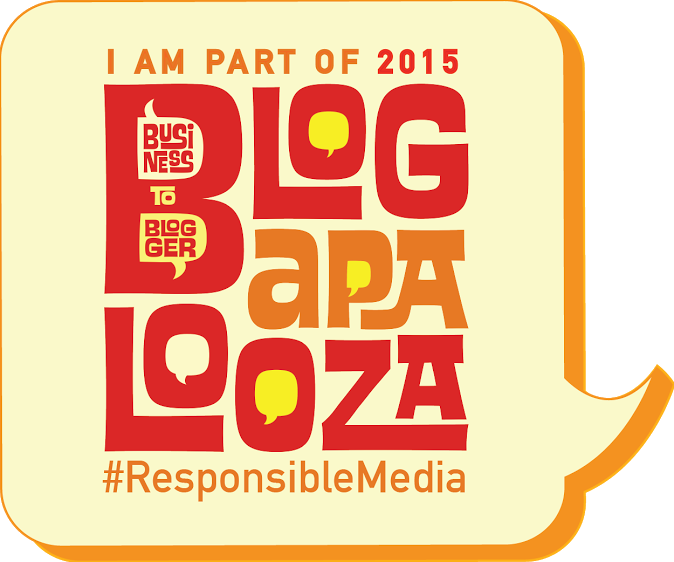 I already heard about Hey Kuya before, but I fully learned about it in Blogapalooza. According to Giselle, one of the marketing specialists that I talked to, Hey Kuya is your free personal assistant who can do anything you ask for---from food delivery to booking flights to reserving movie tickets. Once you sign up and Hey Kuya prioritizes your registration, you can just text him anything you need and he will deliver it to you. Hey Kuya will make your life easier because it offers hassle-free services without any hidden costs---simply by just texting. I got attracted with the movie tickets because my boyfriend and I love watching movies. We have never tried reserving tickets because we prefer to buy them in the mall for assurance. But that might change once I get off from Hey Kuya’s wait list and try his services. I already received my free business cards, courtesy of SpeedyCardsPH. In the Blogapalooza event, when you sign up for their mailing list, you get 100 free business cards. This is their specialty and if you look at their website, they have different card types that you can choose from. I love calling cards so much because I believe that this is how people get to know and contact you. Chemworld Fragrance Factory also participated last year, so it was nice that they had a booth this year. I stayed here for awhile because those who signed up can win a prize by spinning the wheel. I won a hand sanitizer that looked like a computer mouse; it was so cute! Hmmm, this was my third prize for the day, so I’m happy. Even if they were selling some perfume, I was not able to buy because I was on a budget. But I tried their testers and I already have a scent that I want to get when I visit their stores. Another one of my favorite booths is Cocio because of the unique concept they presented to the bloggers. I signed up for their mailing list. 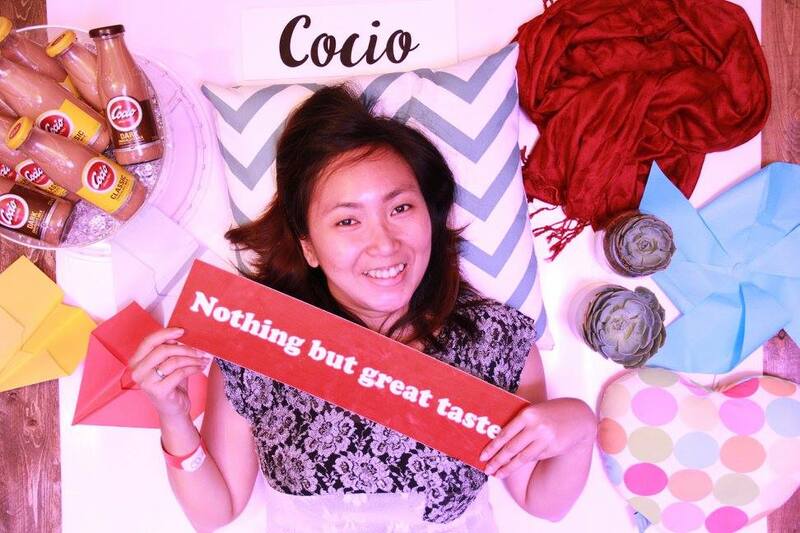 But what caught my attention is their big photobooth, which features a Flat Lay Photobooth. Afterwards, I got a bottle of Cocio Classic. :D I already tasted this before and I love the chocolate flavor. This is the last booth that I went to because there were less people in line for the skin analysis, even though I joined their game in the afternoon. The skin analysis was helpful because I saw what was wrong with my face. The one who did my analysis explained the results to me and gave me some tips on how to take care of my skin more. 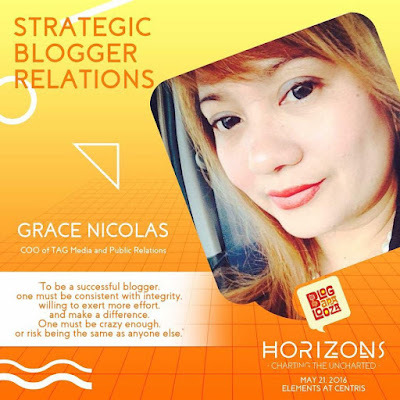 I was only able to attend one talk: Strategic Blogger Relations by Grace Bondad-Nicolas of TAG Media and PR. She talked about how bloggers can promote their blog in different ways. Another thing that stuck to me is bloggers should connect to their readers because, in the first place, they are the ones that make your blog successful. I do think this is very important because you have to show them that you care for their thoughts. This is one of my blog goals this year. 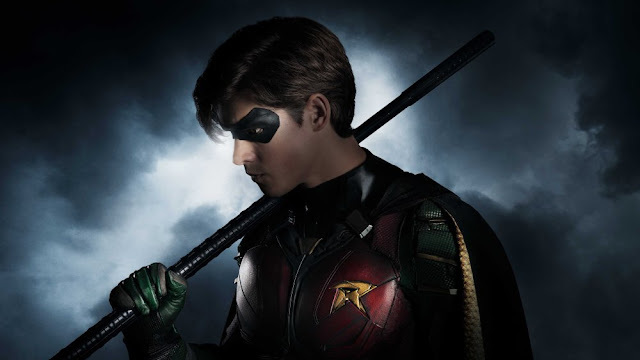 I want to interact with my readers and know what they think about my posts. By doing so, I get to learn about them and about my blogging. As you may have noticed, I was either winning prizes or getting freebies. That is one of the great things at a Blogapalooza event: I get stuff that I can try and review in my blog. Some of the other things that I got are: a lifetime discount card from Victoria Court, Ponds Sachet, Nescafe Coffee and Chippy Twisters from the Blogapalooza staff, and a fan that I won from Etobee Philippines. And just when I thought it was over, Blogapalooza held a “Bring Me” game. One of the rounds was for three bloggers to bring Sir Vince Golangco on the stage. 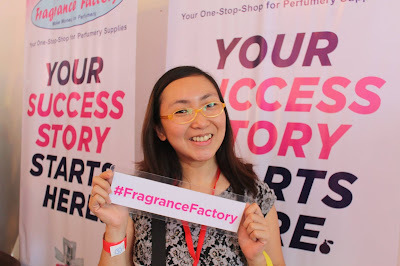 I was one of the three bloggers and I won a box/one-year supply of Pond’s Acne Clear White Sachets. Will be giving some away to family and friends, as well as (maybe) to my readers. 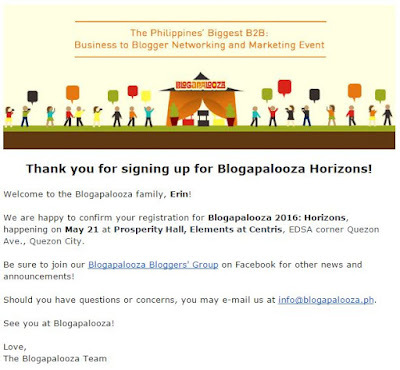 Overall, I enjoyed Blogapalooza 2016: Horizons than the one held last year. I saw my blogger friends, met a new one, and got to talk with various businesses about their brands, which I was not able to do much last year. I also love the venue because it is spacious enough to accommodate the booths, the stage, and the hundreds of bloggers who attended. Of course, I also learned a lot from Ms. Grace’s talk. It was also good that I stayed until the closing because I joined the games and took one last look at the booths. I think the only regret I had was not bringing a plus one (I didn’t exactly know I can bring, not just one, but two guests) and not being more interactive with other bloggers. But, at least, I was able to promote my blog to different businesses. Hopefully, in the next Blogapalooza event (I heard there will be another one in November), I can improve my PR skills, promote my blog more, and meet fellow bloggers.